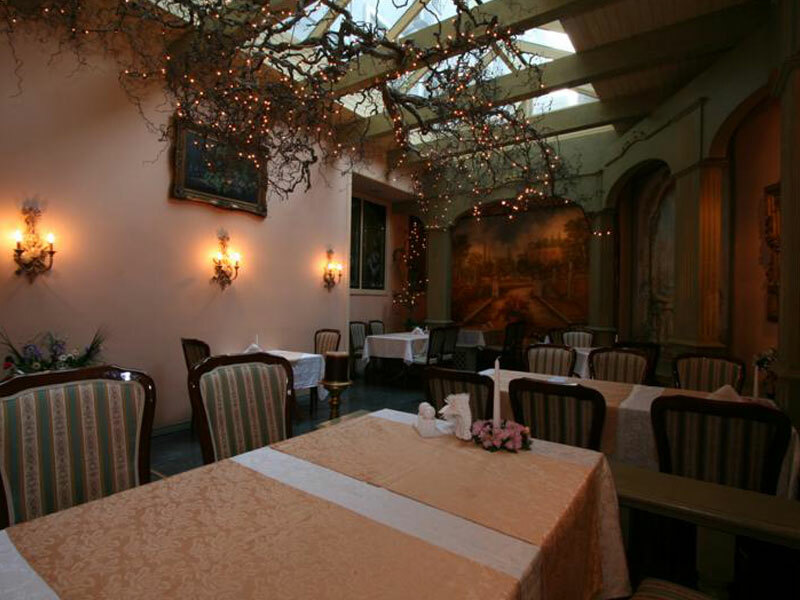 The restaurant “Praga” is located on Lāčplēša street 41 in a silent cozy courtyard of Riga city, hidden from fussing fastness of living in the capital. For your convenience we have 2 halls. The first hall in the modern style is decorated with pictures of one of capitals of Europe – Prague. This hall is provided for each of you wishing to have lunch or drink a cup of coffee having a pleasant atmosphere in the middle of the working day. 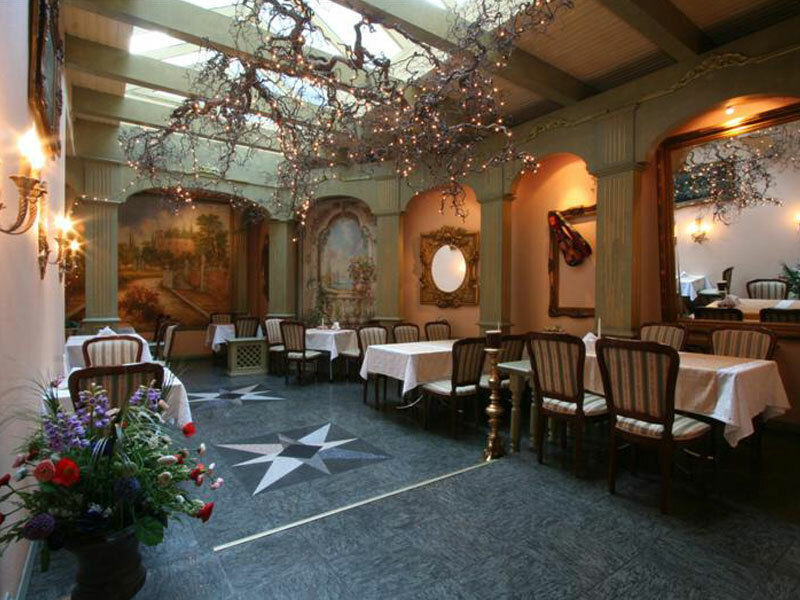 The second hall is situated in depth of restaurant and looks like winter garden. 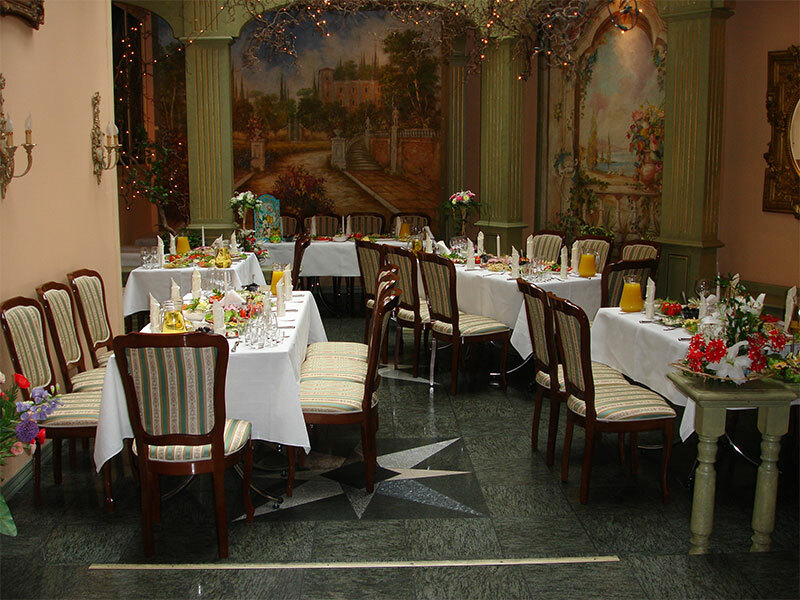 In this cozy atmosphere you can spend evening with friends, romantic meeting, have lunch with business partners or celebrate significant event. If you want you can order some dish and take it with you for work or home, for example, to surprise the kissing cousin with a tasty and beautiful breakfast, lunch or dinner without wasting time to purchase products and to cook. The average price of a dinner at restaurant is 10 Ls per person. 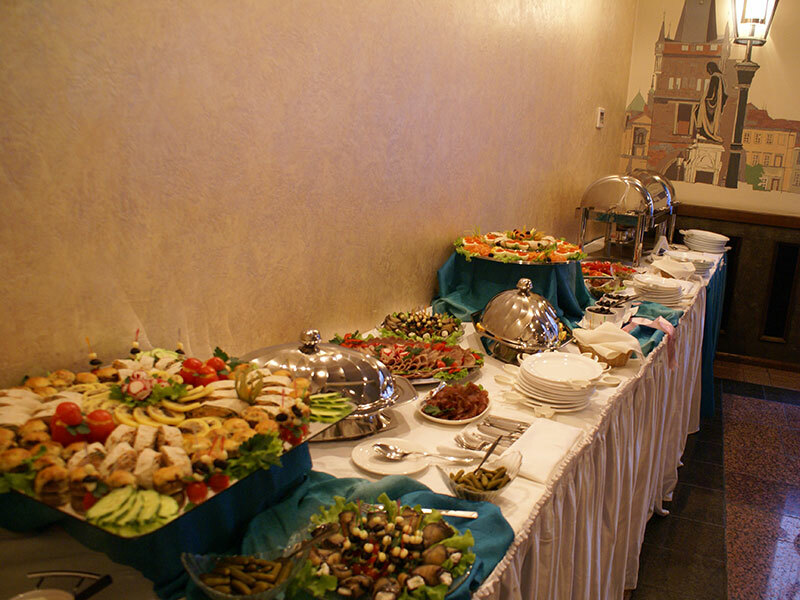 At our restaurant there is wireless internet which each visitor can use absolutely free of charge. ir tikai jāpiezvana pa tālr. : 67286615 un Jūs ielaidīs pagalmā.